The rose gold or the silver one? 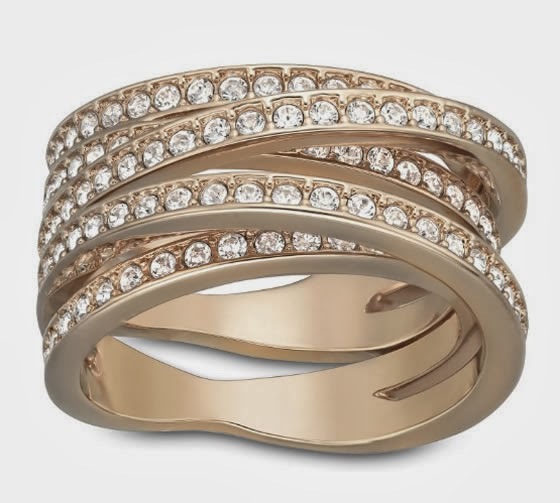 I’m completely in love with the Swarovski spiral ring. I don’t know how many of you are familiar with this ring but the truth is that this ring has been sold like crazy since it was launched. The brand started with the release of the silver one, which was featured in Justin Timberlake´s video Mirrors. As you can imagine this brought the ring to other dimension and became a boom. Now, Swarovski have a new model in rose gold embellished with clear crystals. 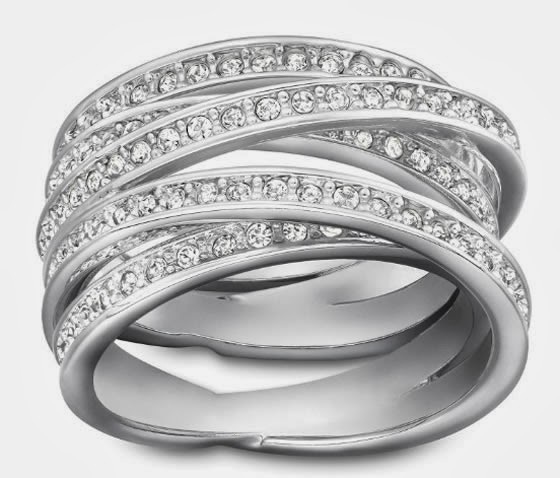 This ring is so much more than you can see in pictures, once you try it on its just hard to resist. I’m really going to offer myself this jewel but when I tried both on the other day I couldn’t make a decision in which one to get, the rose or the silver. What do you think? You can see some pictures here, too bad I can’t find more pictures of the rose gold because it’s new and it’s not so easy to find pictures besides the one in the brand´s website. Gosto mais do prateado:) é lindo! !